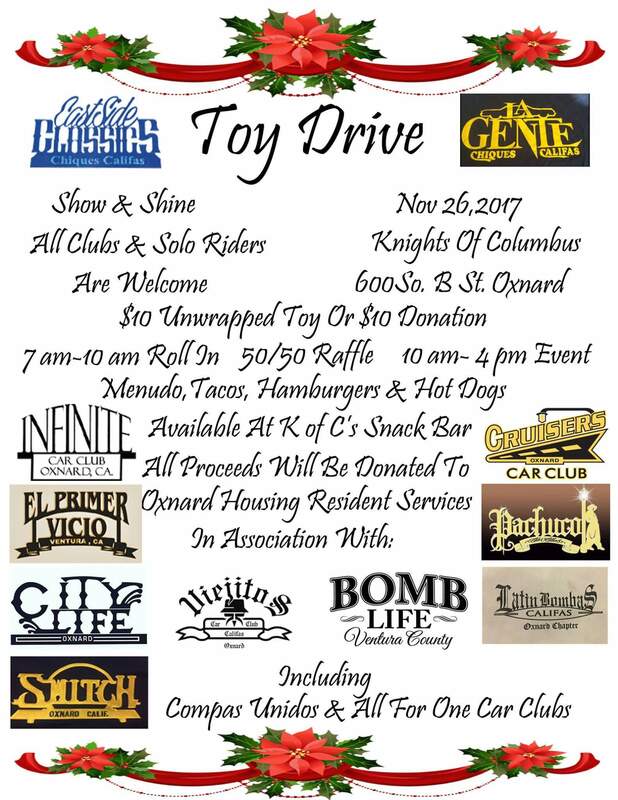 NOV.26th,2017 @ NIGHTS OF COLUMBUS, OXNARD CA: HOSTED BY EASTSIDE CLASSICS AND LA GENTE CAR CLUBS TOY DRIVE. 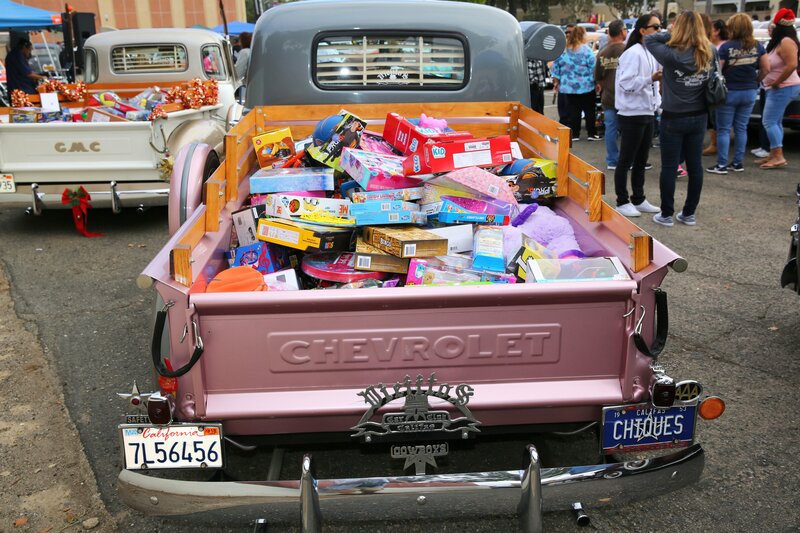 IT WAS A PACKED HOUSE. 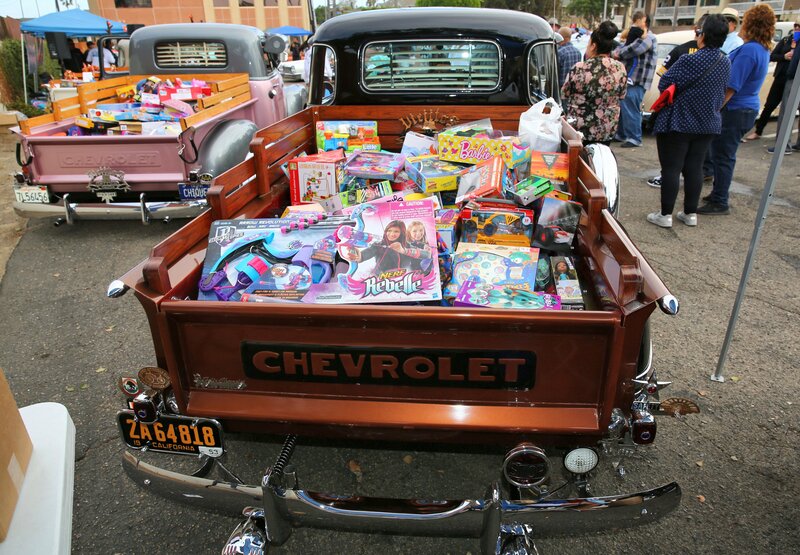 MANY CLUBS WERE THERE TO DONATE & 3 PICK UPS HAD BEEN FILLED FOR THE NEEDY CHILDREN AT CHRISTMAS TIME. ALL GETTING TOGETHER FOR KIDS. WHAT A GREAT DAY THIS WAS! BIG THANK YOUS TO EVERYONE WHO MADE THIS HAPPEN WAS A VERY BENIFITIAL DAY FOR ALL THE FELLOWSHIP WAS JUST GREAT !! ( GROUP 25 ) 140 P.
NOV. 19 th 2017 @ COLLEGE PARK. 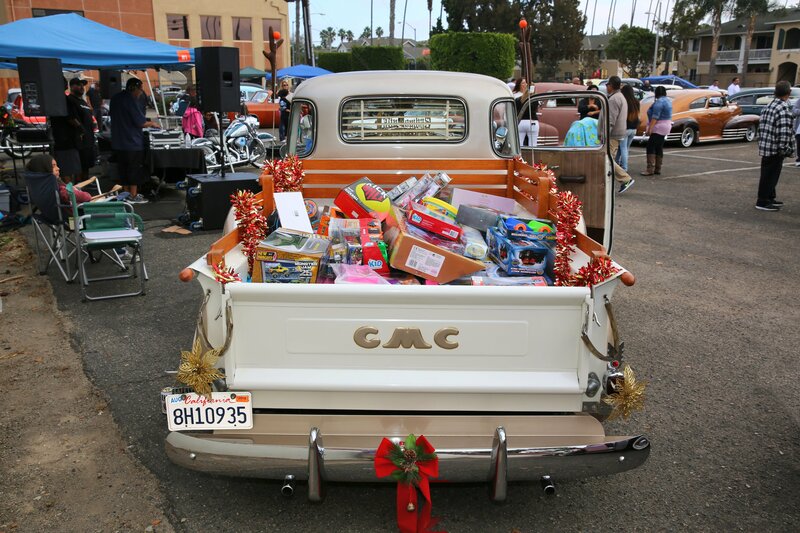 INFINITE C C CELEBRATED THEIR 15 th ANNIVERSARY AND TOY DRIVE : EVERYONE PRESENT ENJOYED GOOD FOOD & THERE WERE MANY TOYS DROPPED OFF. ALL AND ALL IT SURE WAS A GREAT DAY. SORRY FOR THE FOLKS THAT COULDN’T MAKE THE EVENT. YOU MISSED OUT! THANK YOU INFINITE C C. FOR A VERY NICE EVENT. AND THANKS TO THOSE WHO SUPPORTED. UNTIL NEXT TIME, HAPPY THANKSGIVING.